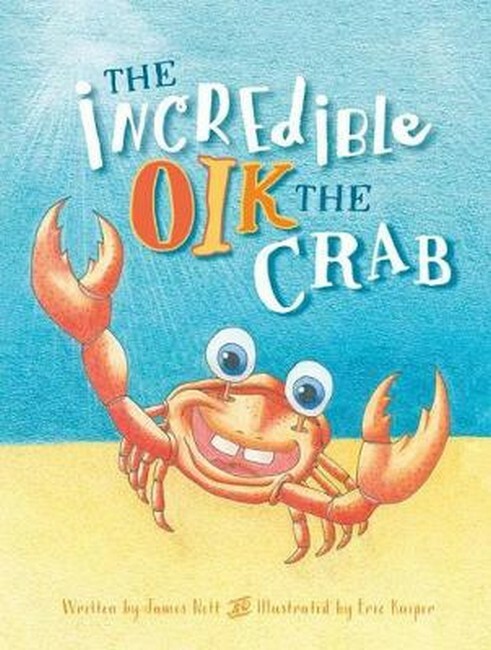 Oik the crab has an attitude problem, but a brush with misfortune teaches him to value his family and friends. 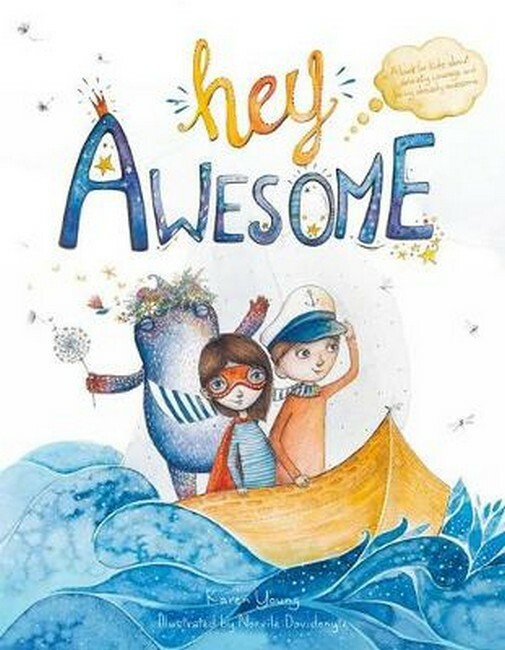 His colourful adventures make for a fun and engaging early reader chapter book, full to the brim with bright underwater characters. 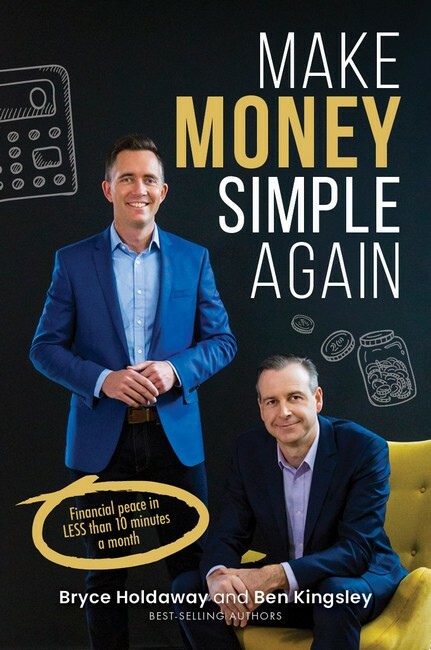 Best-selling authors Bryce Holdaway and Ben Kingsley’s new book offers a simple, proven approach that will make money simple again, helping you to spend less than you earn so that you can save and invest for your financial future. History leaves clues; back in the day our grandparents would receive cash (remember that?) in a paper pay-packet (I kid you not), then they would physically set aside the dollars to ‘rent/mortgage’, ‘food and bills’ and ‘savings’ – often in those old-fashioned flour jars – one for each area of expense. Accelerate Your Wealth helps just about anyone take control to invest directly with confidence using simple DIY stock market investment strategies. From the bestselling author of How to Beat the Managed Funds by 20%, Dale Gillham provides another compelling book on why investors and traders should consider taking the bull by the horns and investing directly in the stock market. With Dale’s no-nonsense approach to trading, millennials through to those in retirement, regardless of whether they are a novice or experienced investor or trader, will gain the confidence and know-how to achieve their goal of profitably trading the stock market. So, there we have it folks, some of the newest books that have recently come into the warehouse. If you would like more information on the book, click on the title. If you would like to purchase a copy of the books, click on the link below the image. Have a great Melbourne Cup day! I hope you back a winner!